Meeting point between the Friuli culture and the Slovenian one, Gorizia is flowed by the Isonzo river. Its namederivesfrom the Slovenian word "gorica", meaning little hill. 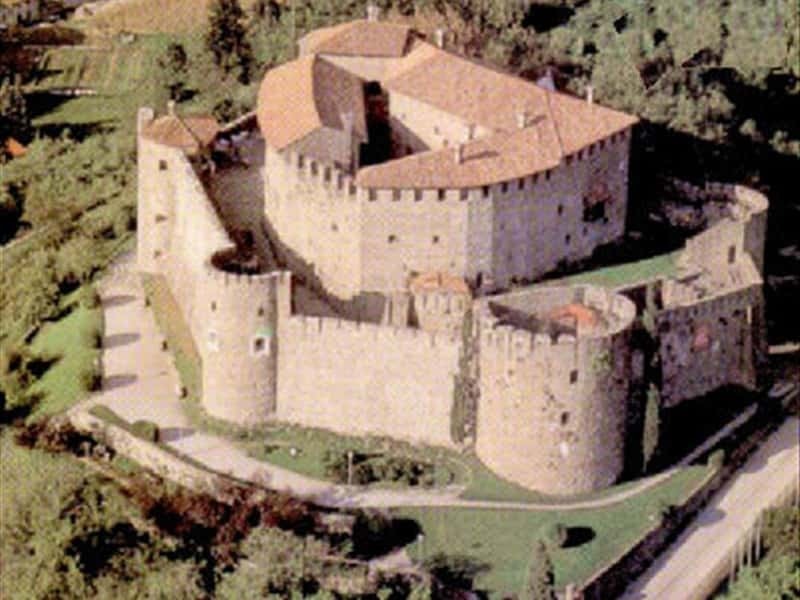 The city of Gorizia was mentioned for the first time in a document dating April 1001, "villa quae Sclavorum lingua vocatur Goritia", in which the Holy Roman Emperor Otto III donated the castle and the village of Gorizia to the Patriarch of Aquileia John II and to Count Verihen of Friuli. Since the XI century the city was divided into two different part: the area of the castle or upper part, with a policy-adminitrative role, and the lower part or villa with a trade-agricultural role. The medieval castle, with its perfectly preserved district, is a real jewel, where it is still possible to admire the Gothic church of Santo Spirito and the provincial museums which offer an interesting overview f the events of the Great War. The Church of Esaltazione, included in the complex of Palazzo Cobenzl, the Church of Sant'Ignazio, built in 1615 by the Jesuits, the Cathedral of Sant'Ilario and Taziano, whose presence is already documented in 1296, are interesting too. The Synagogue, buil in 1756 where once there was the Jewish Ghetto, houses the Museum of the "Little Jerusalem on the Isonzo", which illustrates the story of the Jewish population and the Jewish community of Gorizia. This town web page has been visited 45,996 times.